San Diego native Michelle Guido, DPT, founded Activo Physical Therapy in 2010. Dr. Guido's inspiration for Activo evolved from her desire to maximize her impact on the active patient community. Her passion is fueled by her consistent patient successes built over 12 years of experience applying her simple treatment philosophy. All Activo staff and therapists embrace this philosophy and are dedicated to returning you to an active healthy lifestyle. 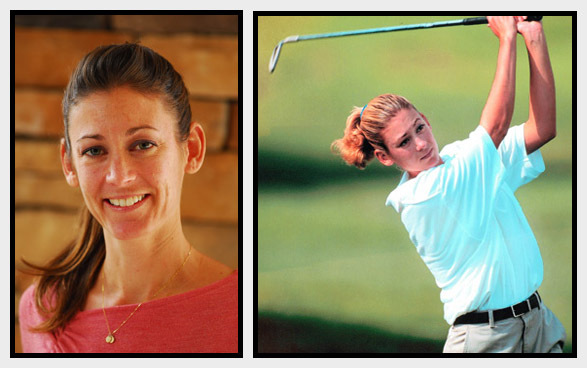 Dr. Guido's education includes a bachelor's degree in human biology from Stanford University, where she was captain of the Stanford women's golf team, and a doctorate degree in biokinesiology and physical therapy from USC. Additionally, she is a published author in several journals inlcuding Spine, Medicine & Science and Sport & Exercise.